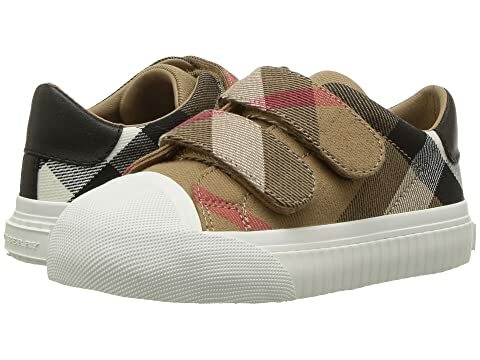 We can't currently find any similar items for the Belside Check Trainer (Toddler) by Burberry Kids. Sorry! Great quality, very happy with my purchase.